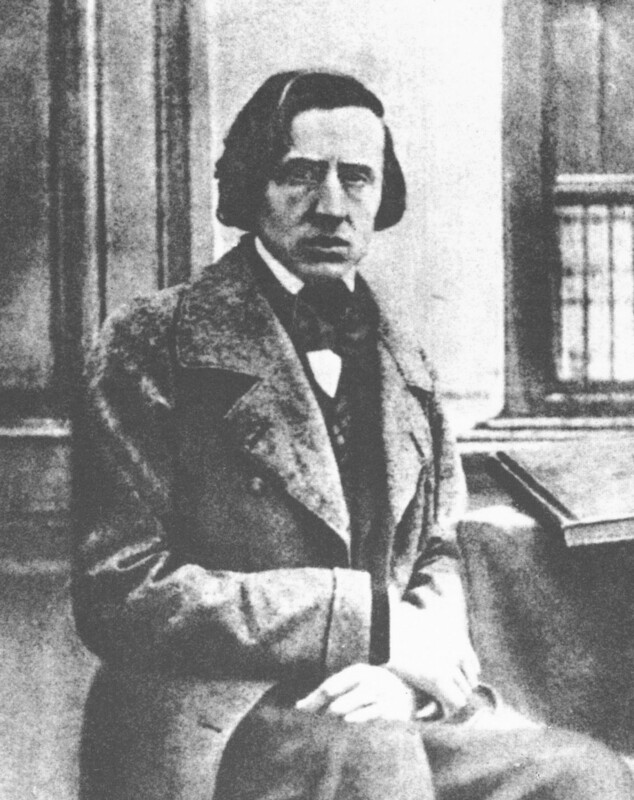 Two spanish researchers claiming to know why the polish composer Fredrick Chopin sufferd from hallucinations, at one time he cancelled a consert since he saw ghosts crawl out of the piano. Acording to the researchers, Manuel Caruncho and Francisco Femandez, such sigthings could be a evidence on epelepsi, that even would explain Chopins depressions. Chopin died of sickness in 1849, 39 years old.